If I was to sum up my box in one word is would be disappointed....actually two words would be COMPLETEY disappointed!! 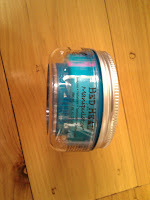 I had seen a review of the box on Ingrid's blog which you can read here and was so excited. A deluxe Clinique Sample, Bed Head Manipulator and a full sized Sally Hansen Diamond Shine Base/Top Coat!!!!! Welll...I opened my box and mine was different. And compared to Ingrid's box it looks like they had run out of the SH polish and filled it up with whatever they had. I haven't really used many Clinique skincare products, besides the 3 step products, and cant wait to try this once i have finished my moisturiser. 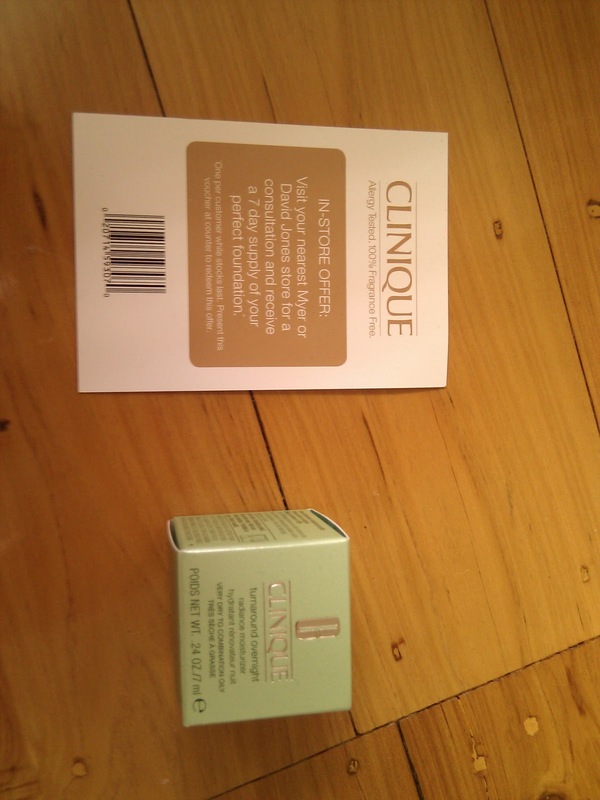 It also comes with a card so you can go to Clinique and receive a 7 day supply of a foundation. 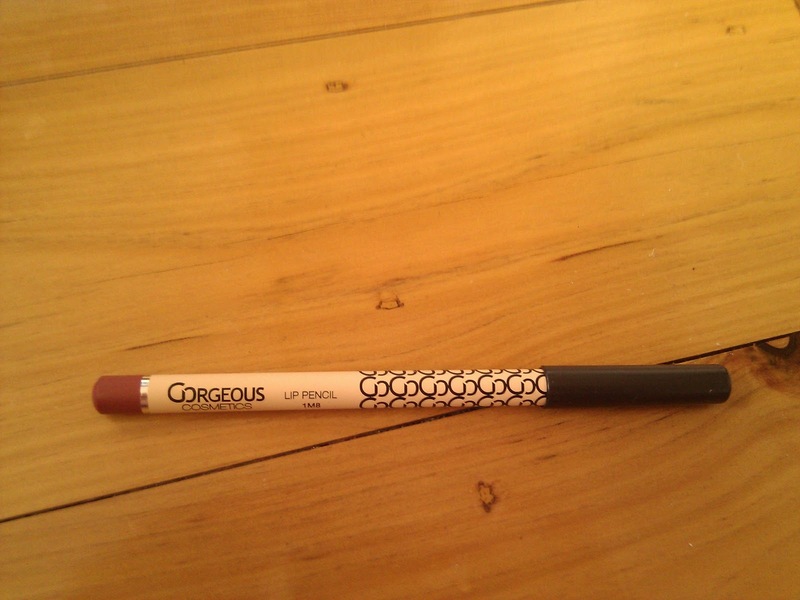 This is perfect for my lips as they are quite dark, so I was really happy. I really like Gorgeous Cosmetics products. They have really great eye shadows!! Even though it sounds great, I wont use this as i get my hair dyed blonde at a salon, and don't want to mess with my colour. 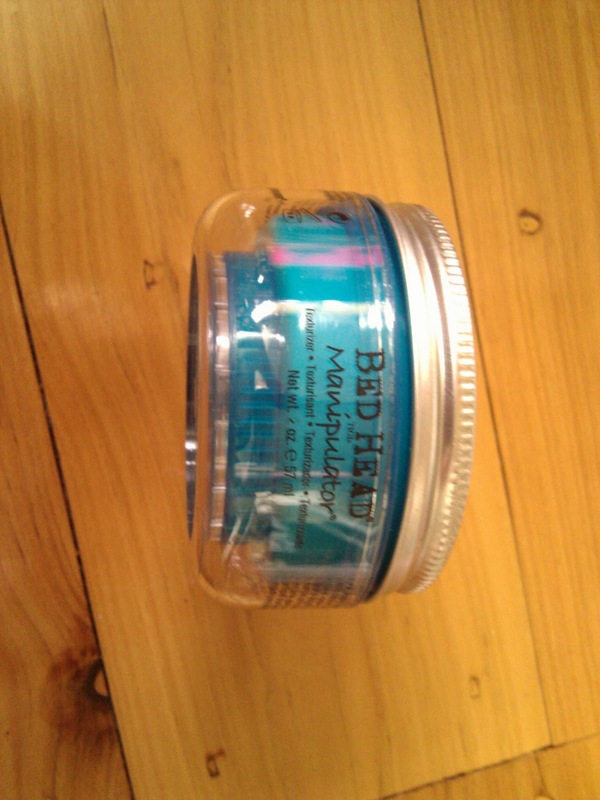 This would be great for someone with natural hair though. Now the last prduct is what reallllly ruined it for me. Instead of a full size SH nail product i was sent a Calvin Klein Forbidden Euphoria sample....and i mean SAMPLE! 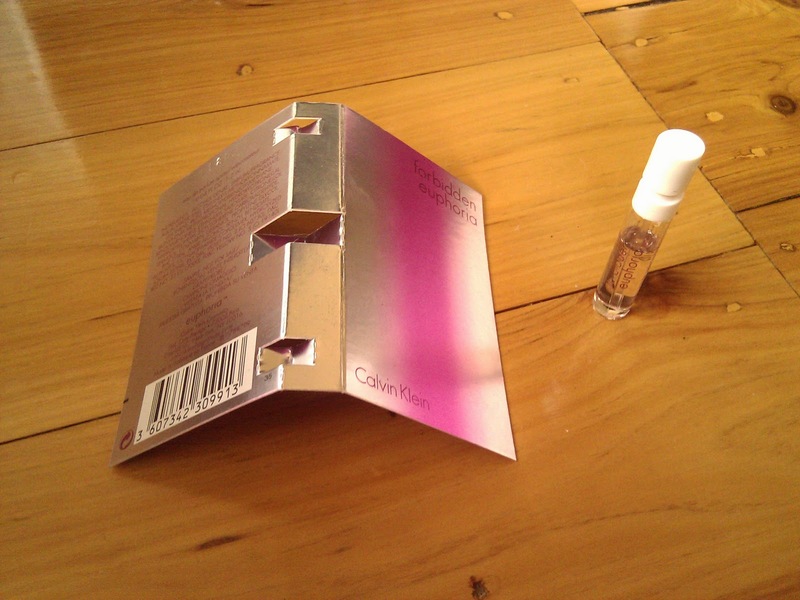 1.2ml compared to a full size product. I know they try and customised boxes, but they HAVE to have an equal amount of full sizes vs sample sizes. The perfume is actually nice (very fruity and sweet) but they should have more than one sample. Overall I loved the first 3 products. But the CK perfume really was a huge let down. So much so that I am thinking of cancelling my subscription if my January box is disappointing. It is really frustrating when everyone pays the same, but some people get more than others. Am I being too picky, or would you have been disappointed too? I would be too, particularly when perfume samples can be collected from Myer and David Jones counters for FREE. I have had my eye on box reviews as I have not yet signed up for one yet, I am quickly beginning to question some of these. I think the idea of customising is great, BUT it has to be fair and equal. Otherwise they need to charge different amounts for different sample sizes. I know exactly what you mean - I'm with Bellabox and ilovethisbox as well & apparently the ilovethisbox isn't the best either :( I just cancelled Lusthaveit as the first two boxes were sachets & nothing too flash, and for Christmas they gave us tampons and soap!!! I feel like such a complainer hahahaha. But I think its important to have consistency between the boxes. I was more disappointed .. I got the Perfume too... I didn't get a clinque product but I gOt sun cream instead.. Mega disappointed..!!! Ohh I'm nervous to get mine now, I guess I would be pleased with it, but seeing other boxes with better samples I would be disappointed. Its so hard to know what sucscriptions to end just incase the next box is really good! I hear you, sister. I'd be cranky too. 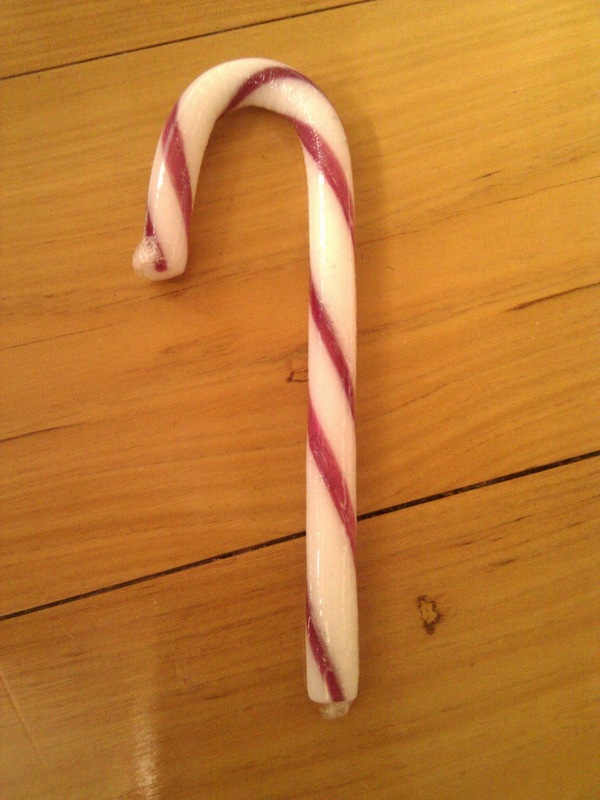 That's just a rip off - they're not being fair. I got the blonding spray and Im a brunette!!! :( I got the perfume sample too... Id prefer nail polish too! Oh Amy! How disappointing. You are so right that there should be an equal measure of full-sized samples to trial samples. i agree it should be equal , but if u think about it 15 bucks isnt much and you do get good stuff and it is a sample box..
ohhh Nay that's terrible. Either complain on their FB page or email them. They should send you something else as a replacement. Darcy, i love sample boxes and they are amazing value for money, but if we all pay the same amount, we should all have similar value boxes. How is that fair? She complained to them and said it was inappropriate and all they did was give her glossydots for her feedback. I'm still waiting for my box even though it was sent out last Thursday. AusPost should only take 2 business days as according to their network (and as a seller on eBay, I have sent packages all around Australia by Thursday and they arrived at their location by Monday at the latest). But apparetnly AusPost is 8 days behind cause of Xmas. when it was Beauty-Box and they gave perfume samples, they gave 3-4 of them to compensate for the size. Also, most of the samples you can just go to Myer/DJ's and request samples (like the Clinique and perfume) and the "Free" foundation thing is a joke, cause they will give you samples at the counters if you ask for them. 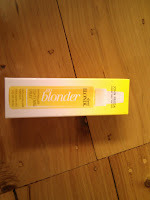 I will be very dissappointed if I get the Blonding Spray or ONE perfume sample. As they said, you should email them about it. (Unless you want orange hair from the spray). They beauty profile needs to be more detailed and include hair length; what is the point of the texturiser if you have long hair?! Glossybox have banned me on Facebook and Twitter so I can't comment there, but they must have lots of complaints at the moment since they said it takes 4 hours for a response to your email and they just announced 48 hours; although they rarely respond. January will be my last month as I will be using up my "free" box. 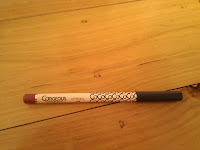 Please check out my MAC Giveaway where you can win $124 worth of products. It’s the Glossybox team here. We realise that there has been a number of issues and in order to address these individually and as best as we can, we ask you please email us at contact@glossybox.com.au or call us on 1300 866 276. It is of the upmost importance to us to ensure our customers are happy and satisfied and we realise that this has not happened. A number of mistakes have happened on our side- charges have been issued as an error by our system, boxes have not been sent out as quickly as we would like due to a variety of circumstances and we have had issues with our email system. We cannot change this but simply say that we are very sorry for inconvenience and upset it may have caused. If there are any issues that remain unresolved, we kindly ask you to please email us or call us immediately. In regards to the boxes not being all the same, we realise that you may be upset and we’re always looking to improve and please all of you. We appreciate your feedback and will take it on board for the future. 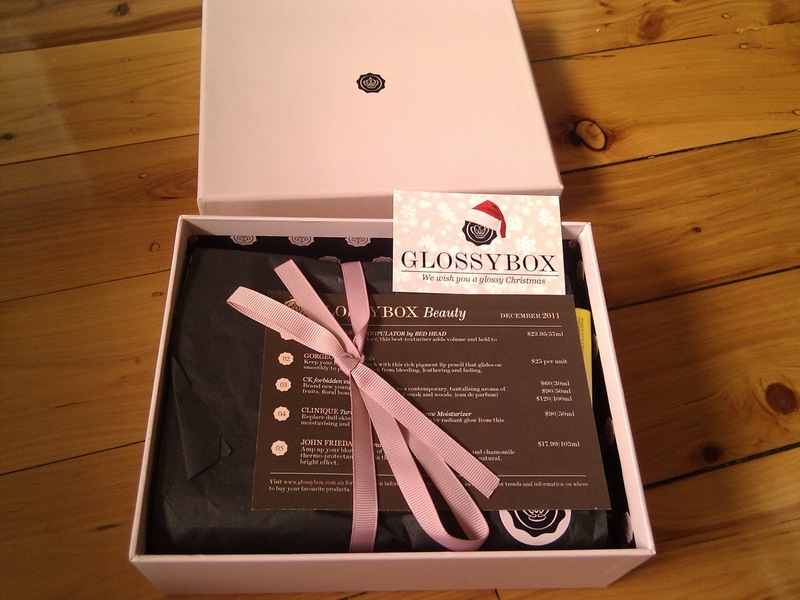 We use your beauty profile to cater your Glossybox to your preferences. If you have already completed this profile online and you received a product that you believe is not appropriate according to this profile, please email us at and we will do what we can to resolve the issue. Once again, we appreciate your feedback and opinions and please feel free to contact us if you have an queries or concerns at all. Great Post. I've put the Battle of the Beauty Boxes up on my blog to give people some sort of information on as many of the boxes as I can. If you have more to add to it feel free. 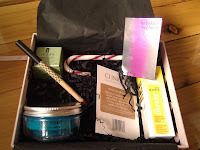 I'll be updating my blog soon with my Dec Glossybox. I got pretty much the same things as you did...I would've preferred more perfume samples instead of just one, and I also got the lightening spray when it states clearly on my profile that I'm brunette! I wrote them to complain and they sent me a full aized bronzer in replacement, which was nice. On the other hand, they tried to ring me to chat, and I missed the call and returned it but to no avail, haven't managed to speak to them at all. I'm hoping January's Glossybox isn't too much of a sham...I'm going to cancel my subscription if it is, particularly after the fiasco with the first box.